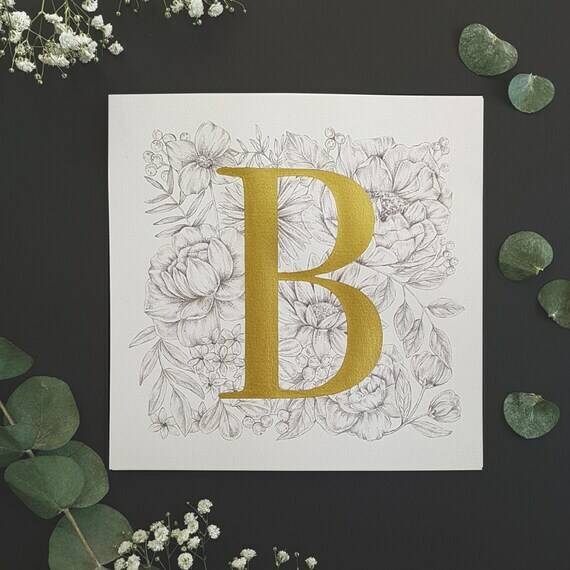 Hand drawn, botanical inspired illustrations and patterns. 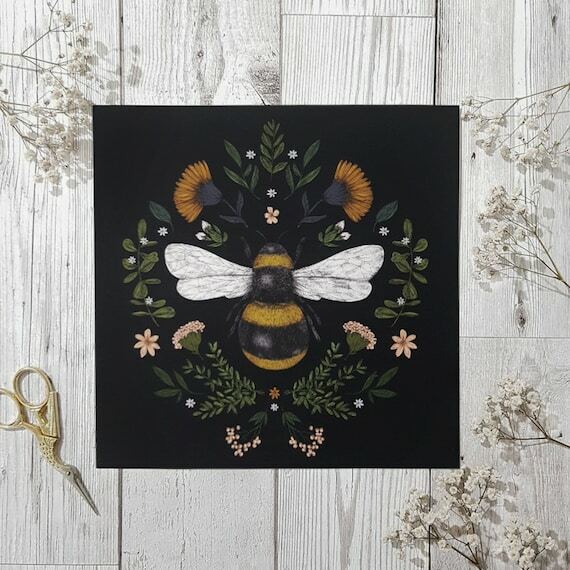 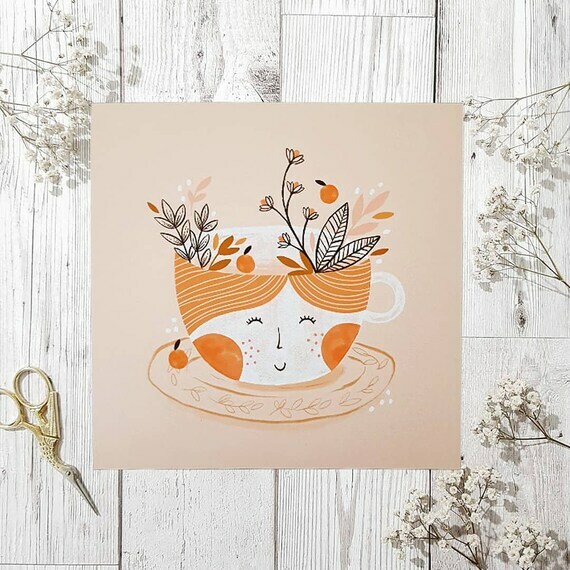 Jade Mosinski creates hand drawn, botanical inspired illustrations and patterns which are then made into prints, stationery and hand crafted wall hangings. 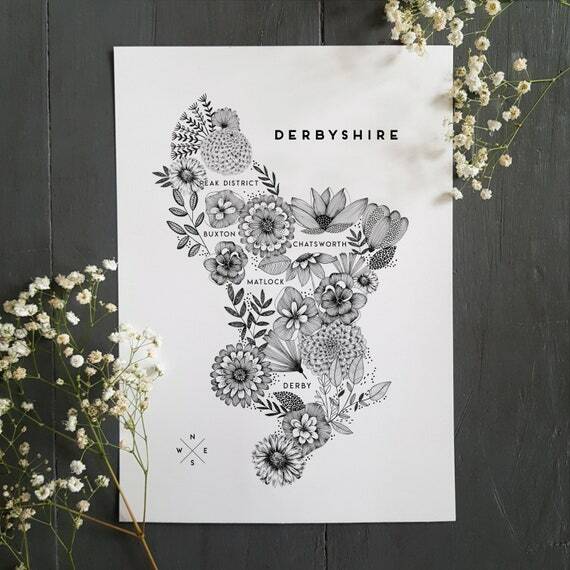 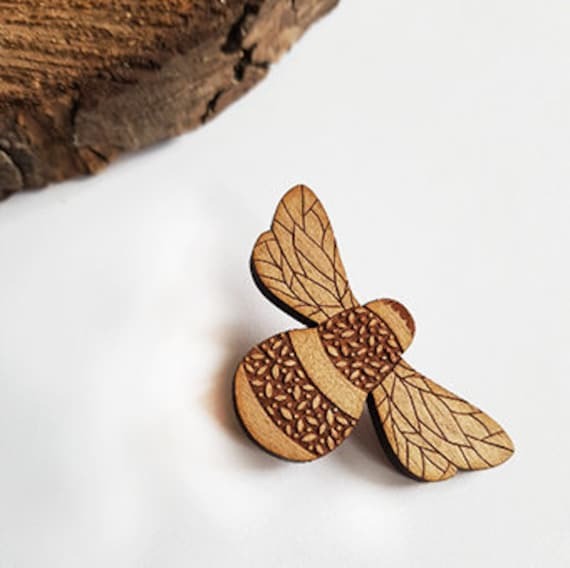 Jade aims to create original products from her intricate botanical designs and the hand made wall hangings are all created at her home studio in Derbyshire.